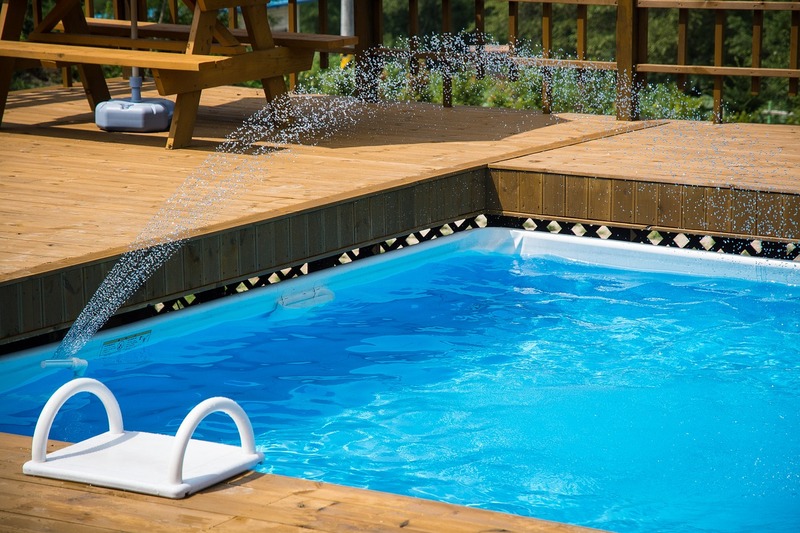 While testing for chlorine and PH levels are common practice, there are other tests who are not always on the pool owner and even pool maintenance company’s radar. the presence of harmful bacteria in your pool water can lead to very unpleasant health consequences for you, your family and friends such as stomachaches, vomiting and diarrhea, thus ruining a a relaxing day by the pool. some bacteria are chlorine-resistant. 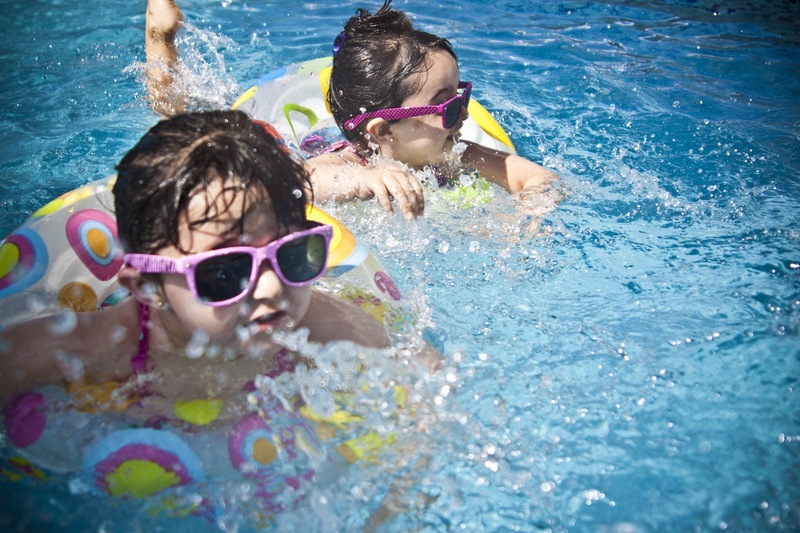 Relying solely on chlorine to provide complete pool water disinfection is not nearly enough to keep your family safe. the chemical composition of your pool water changes rapidly. One drop in proper chlorine level and bacteria infection can occur. 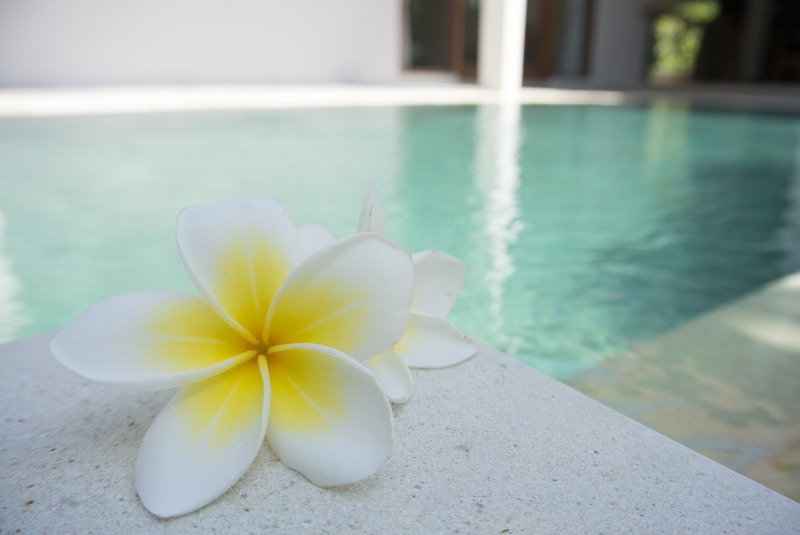 Ensure your pool water treatment is working properly. Balancing pool water is a delicate process. A negative bacteria water test signals that your pool water is clean and safe to use. A rapid and inexpensive method to test pool water at home for bacteria, you should purchase a quality water testing kit. These types of tests can identify the presence of any issues before they become serious health threats. Most of the do-it-yourself water test kits require some standard procedure you should follow. Here are some things you should be aware of in order to get 100% reliable results. To test pool water at home, collecting a proper sample is required. The water sample is a key component of any water quality testing kit. Most water testing kits include a container which is used to collect the water sample. When taking samples from your pool, use water that is far away from outlets, filters and return jets. This is because these areas may have higher concentrations of pool chemicals that may alter your test results. The timing of your water sample collection is also critical. If you recently added chemicals to your pool, you should wait at least twenty-four hours before taking a sample. You should also run your pump to circulate the chemicals that may have been added. Samples should also be taken from at least twelve inches below the pool’s surface to avoid any interference from evaporation and the sun’s rays. After the water sample has been collected, it will then be tested using the contents of the kit. Some kits contain a range of chemicals and liquids which may require mixing to identify potential contaminants in the pool water. These chemicals and liquids should be added in a specific order, as directed by the test instructions. For example, the AquaVial Water Test Kit requires the addition of distilled water once the water sample has been concentrated using the T-Cup unit. The role of the distilled water pouch is to eliminate the effect that chlorine and other chemicals might have on the test results. After pouring out the unused excess water from the T-Cup, the remaining water should be poured into the AquaVial vial. Lastly, the water sample should be kept in a vertical position a period of at least thirty minutes. However, serious bacteria contamination will lead to testing reagent changing in color in as little as 15 minutes. In order to determine if your pool water is contaminated, most tests require users to look for changes in color in the test vial. In the case of AquaVial, if the reagent remains pink the water is clean and safe to use, with a bacteria count below the EPA recommended limit of 500 CFU/ml. If the test sample turns purple, your pool water is slightly contaminated and the water treatment should be adjusted. In case the sample completely looses its color your pool water is highly contaminated with bacteria. 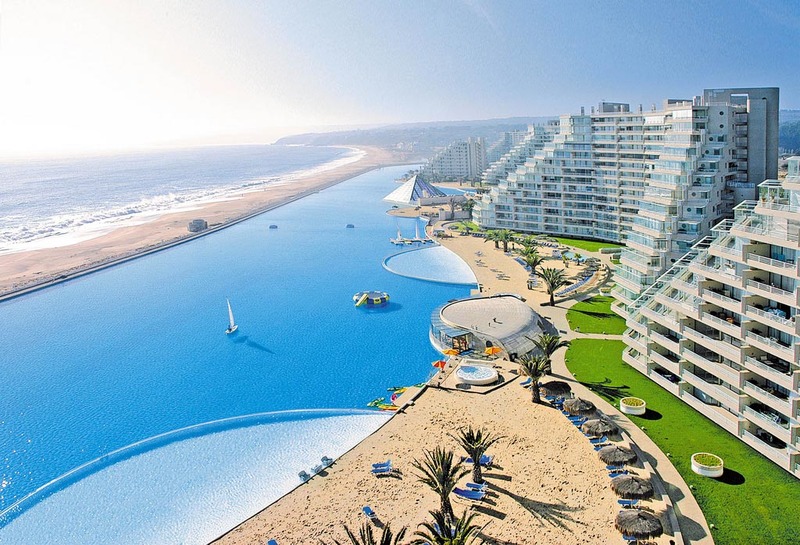 If this is the case you and your family should stop using the pool until proper water treatment is implemented. There is a right way and a wrong way to test your pool water at home. If you follow the instructions included in your at home testing kit, then you will be guaranteed accurate results. When administering a test kit, you must always use a new water sample for each kit and testing session; avoid touching the test strips or the water sample; and record the test date and results of the test in a log book. 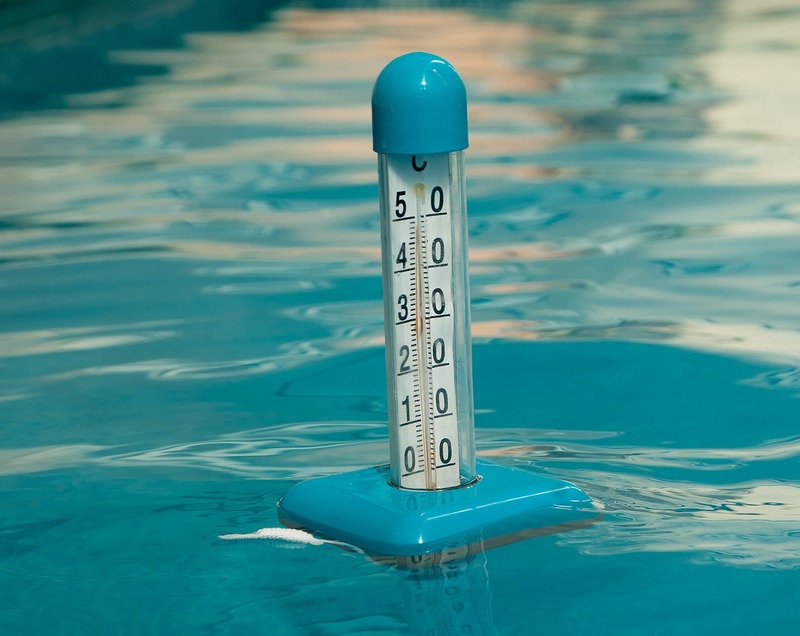 The water in your swimming pool should be tested at least twice a week or more frequently. By testing your pool regularly, you can avoid other problems and issues which may be caused by bacteria and biofilm in the water. If your water quality test indicates the water is contaminated, you should ask for help from a pool maintenance company in your area. In order to maintain the pool water first check the chlorine and PH level as it helps to kill the harmful bacteria. Ensure your pool water treatment is working properly. A negative bacteria water test signals that your pool water is clean and safe to use. Collect sample of pool water to check the potential contaminants in the water. By testing your pool regularly you can avoid other problems and issues which may be caused by bacteria and bio film in the water. It is can be very accuracy if you do it under the guidance of a pool professional. I like to educate my customer and others on the importance of testing themselves even when using pool services to make sure their pool is being serviced properly. Test kits like these that can easily detect water quality issues before they become a serious health issue are great. Maintaining the health of your home pool can be a complex process and under-estimated by many. As you mention, most people only perform the usual pH and Chlorine tests but neglect to test for bacteria. My recommendation. is to take a water sample to a professional for testing to ensure your getting an accurate result.